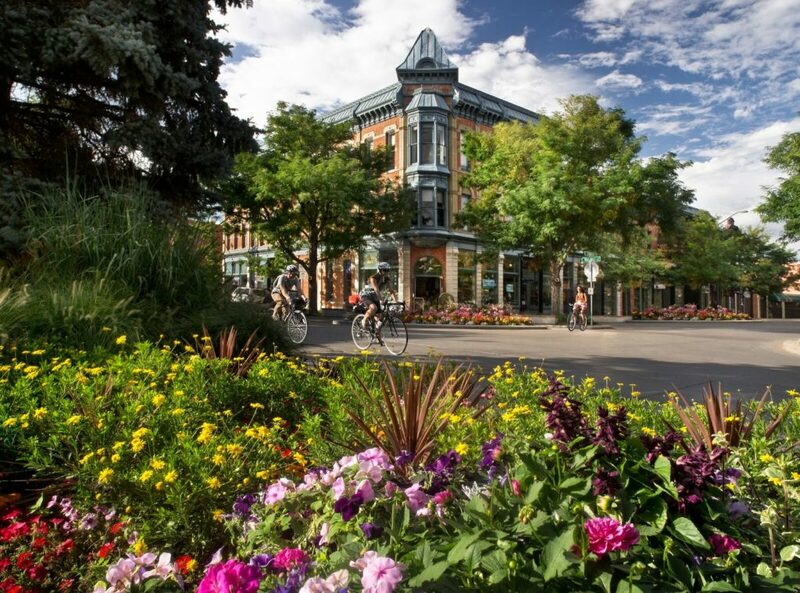 What sets Fort Collins apart from other meeting destinations? The extras- the experiences that people will talk about after the event. 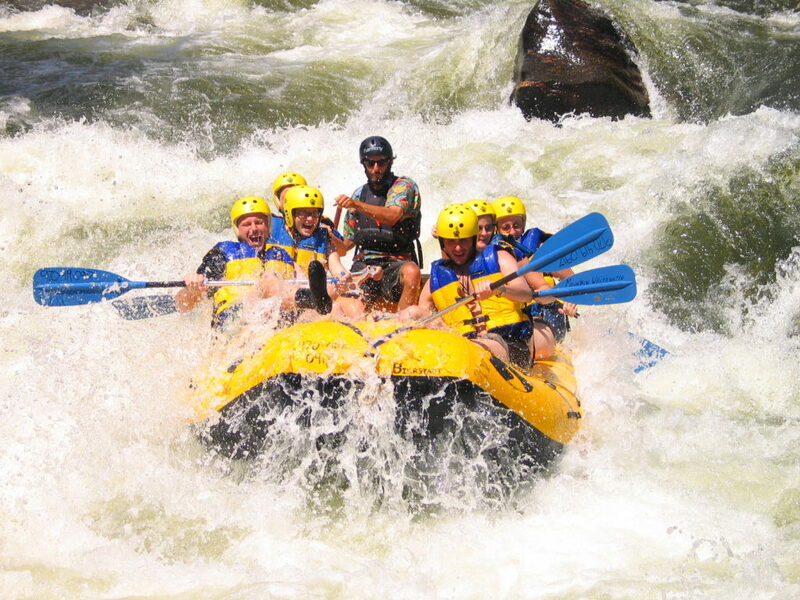 Fort Collins makes it easy to add on group experiences to enhance your meeting. 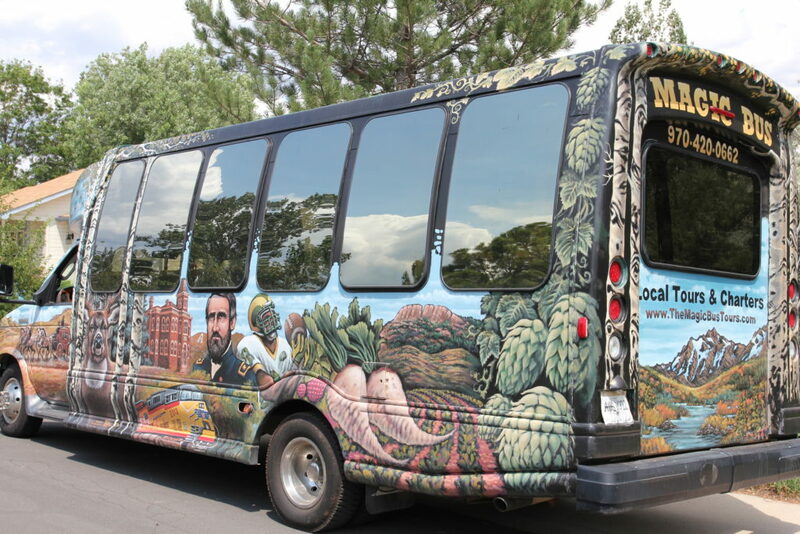 NATURE Home to over 40 Natural Areas, surrounded by National Forest, State Parks and protected lands, Fort Collins is ideal for experiencing nature, scenic drives, wildlife viewing and the vast Rocky Mountains. COLORADO’S CRAFT BEER CAPITAL 70% of Colorado’s craft beer comes from Fort Collins. Tours, tastings, and special events occur year ‘round. Take your pick between intimate settings, small and large meeting rooms, banquet rooms, full- service hotels, stages with theater seating or idyllic mountain venues. The perfect facility is here for your group. Fort Collins Hilton- Full Service, 255 Rooms, 20 Meeting Rooms, 20k Sq. ft.
Fort Collins Marriott – Full Service, 229 Rooms, 16 Meeting Rooms, 20k Sq. ft. The Elizabeth Hotel – 4 Star Downtown Boutique property, 164 suites, 3400 Sq.ft. Colorado State University- Campus Meeting Spaces Available May – August 6200 Bed Capacity, 24 Meeting Rooms, 6 ball rooms, 500 seat theatre, Concert Hall, Classroom Auditorium with 390 seats, 50k Sq. 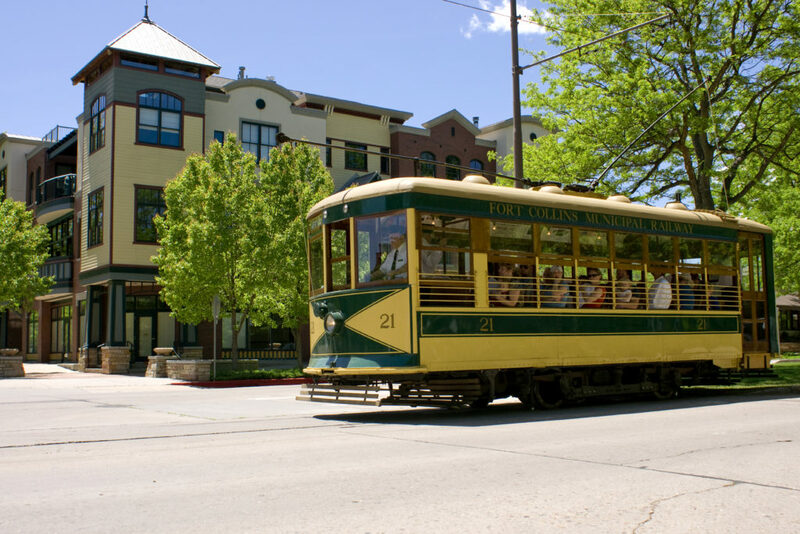 ft.
Fort Collins offers a variety of accommodations: Enjoy 4 star Luxury Downtown Boutique hotels, Full service properties, select service hotels, B&Bs and hostels. 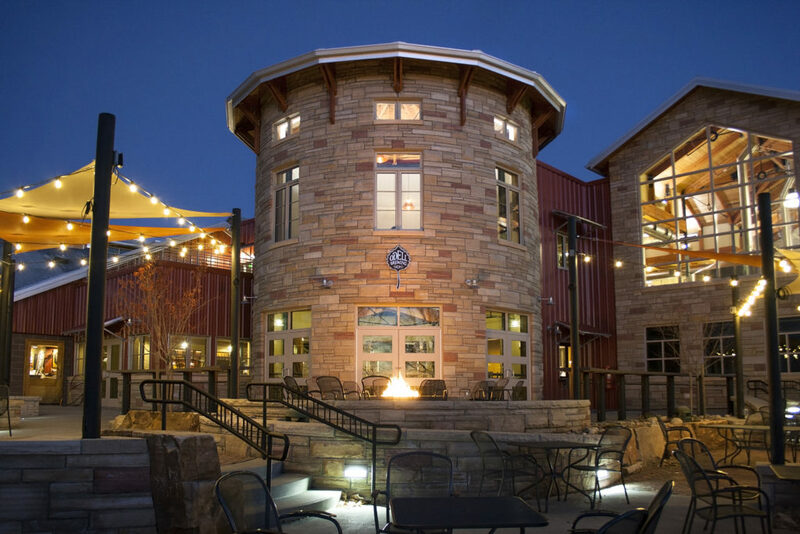 Fort Collins is a fun wedding destination with unique venues to pair with your big day.